Attention to detail matters. ProEdge® Hip & Ridge Shingles provide a clean and consistent look. 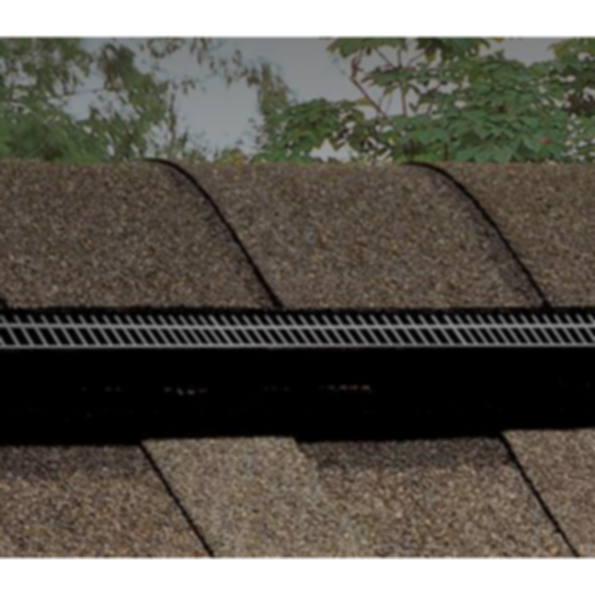 Their enhanced aesthetics add distinction to your roof line.